I can’t claim to have ever seen a full episode of Arab Idol… Yet, I have in the past days gained a new interested due to one of the three finalists: Mohammed Assaf. This week as I travelled Palestine, visiting my friend Marah’s family in Nablus and a nearby village, Jen Safout, I kept hearing about Mohammed Assaf. He has an amazing story. Assaf, a young 23 year old Palestinian refugee from Khan Younis Camp in Gaza, has risen to stardom and is now the favorite to win Arab Idol. Syrian refugee, Shadi, stands for the first time in six months. He lost his entire left leg because of tank gunfire. 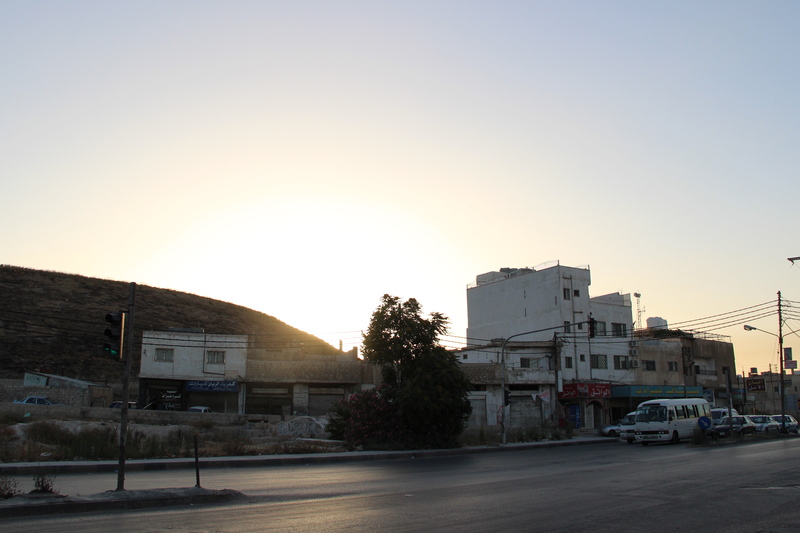 Beautiful sunsets in Irbid – Northern Jordan. 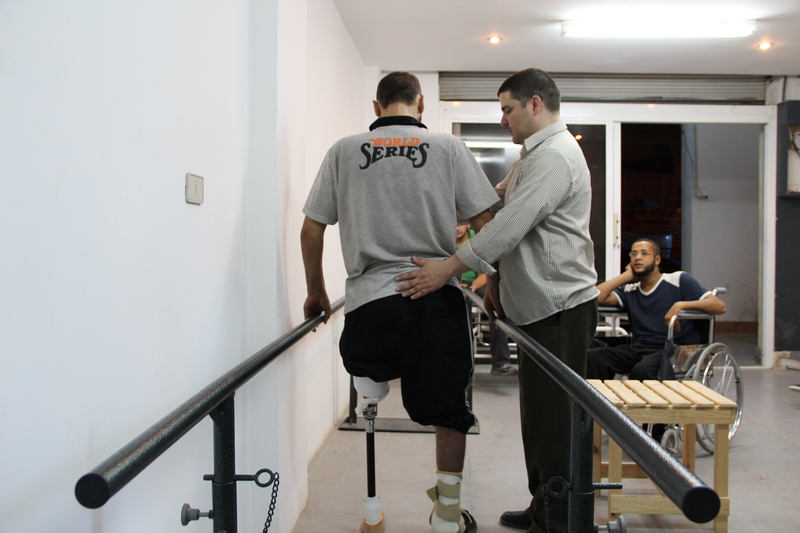 The process of making prostheses in Irbid, Jordan. 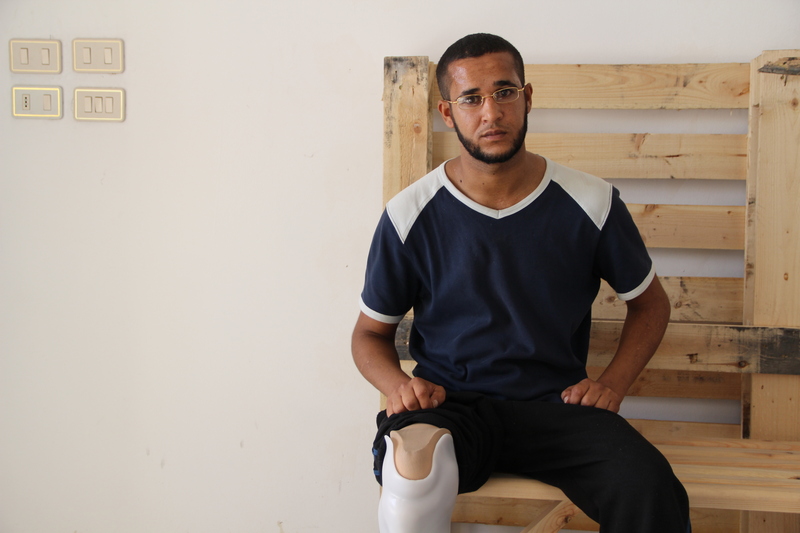 Mansour, 26, lost his leg in an explosion in Daraa, Syria. Here he is with his new leg, courtesy of SwissLeg, a startup that provides affordable prosthetic legs for amputees in the developing world.